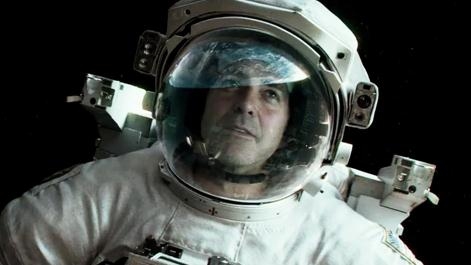 The success of every movie depends on the actors who are starring in it. Most probably the script and the special effects are important as well, but in the end, it is all still about the actors and how well they managed to play the character. During times, there were many memorable movies with actors and actresses that looked they were born to play that character, but sometimes, they weren’t the first choice of the producers. Just imagine the Pirates of the Caribbean without Johnny Depp, the Matrix without Keanu Reeves, Brokeback Mountain without Jake Gyllenhaal, or the Gladiator without Russell Crowe. It is just impossible. These actors actually created the characters, gave them life, and contributed to the success of the movie. Let’s see now what we are talking about. 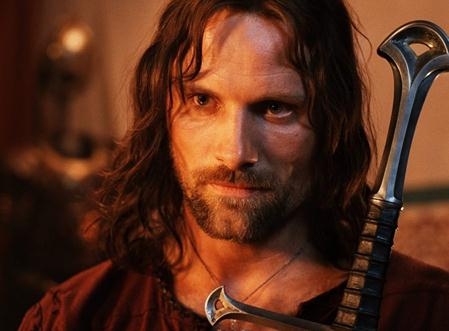 Lord of the Rings is one of the most popular movies in the world and the character played by ViggoMortense has many fans. Aragon, the King of Men from the Lord of the Rings trilogy, was supposed to be played by Stuart Towsend. The actor was fired and the producers hired Mortense, who was definitely the perfect choice for the role. He got so many fans and a great success, which makes us believe the role was actually written for him. Probably a different Aragon would have changed the Lord of the Rings somehow, but can you see the trilogy with Sean Connery playing Gandalf? It would have been totally insane. Well, the role was offered first to Connery, who has refused it. 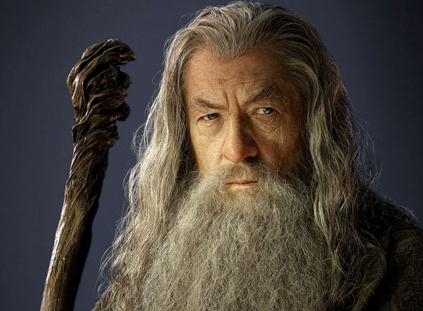 Ian McKellan was only the second choice for Gandalf’s characters, but he managed to have a memorable role. On the other hand, Ian MaKellan refused the role of Dumbledor in Harry Potter. 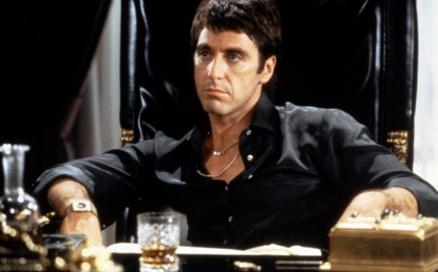 You cannot think about Al Pacino without thinking at Scarface, or imagining Scarface without Al Pacino. But imagine or not, at the beginning, the director of the movie, Brian de Palma, wanted to give the role to Robert de Niro. Lucky us, de Niro refused it and Al Pacino had the change to find his most remarkable character. It was the same situation in The Godfather. Al Pacino played it just because Jack Nicholson declined the role. Captain Kirk needs help in Star Trek IV: The Voyage Home, and there is a lovely and expert lady who helps him. Probably you won’t believe it, but at the beginning, the role was written for Eddie Murphy, who was supposed to play the marine biologist. Murphy didn’t like it; he was dreaming to be a Starfleet officer or an alien, so the producers gave it to Catherine Hicks, who managed to have a great performance. We cannot see the movie without her, but it sounds even funnier to imagine Murphy in this role. If we are talking about Star Trek, let’s remember that at the beginning, in the Voyager, Captain Janeway was played by actress Genevieve Bujold. But Bujold was unprepared to film such a series and the filming stopped for a while. Bujold left the role, and the producers hired Kate Mulgrew instead, who is now popular for this role. 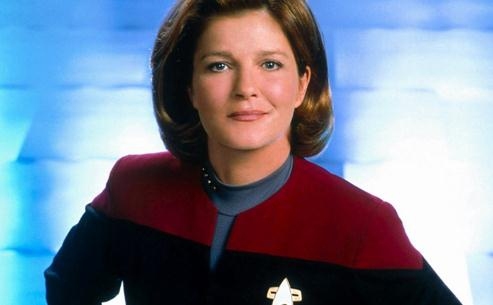 Fans love her, so we cannot see Star Trek without Capital Janeway. The real one! Will Smith was supposed to play Django in Django Unchained, and Quentin Tarantino wrote the storyline for him. But Smith didn’t like the impact that the role could have on his image and turned it down. That is how Jamie Foxx got the role, and he did a great job, most probably better than Smith would have done. Django was a box office success and it was even nominated for an Oscar prize. 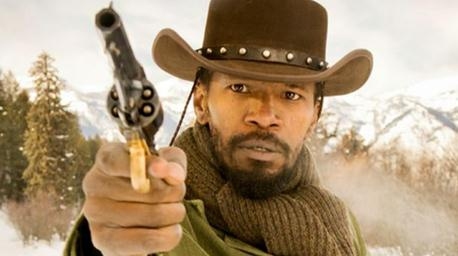 Probably Will Smith regrets now he didn’t take the role, but we cannot even see him playing Django. The role was definitely created for Jamie Foxx. Shrek is a part of our pop culture and Mike Myers has a great merit for this. But the role was given to Chris Farley at the beginning. Farley started to record for it, but unfortunately in 1997 he died in a tragic accident. The production started all over again, with Mike Myers as Shrek. We all have to admit he did a great job, since we all recognize Shrek’s voice everywhere we go. Shrek just cannot sound himself without Myers voice. George Lucas, the producer of Star Wars, hired Harrison Ford to read the lines for an audition of actors. Ford has beens just a carpenter back then, but Lucas liked him so much so he gave Ford the role of Han Solo. Star Wars was the role that changed Ford’s life, and the rest is history. There is no Star Wars without Harrison Ford, and there is no Hollywood without both of them. Michelle Pfeiffer was supposed to play Vivian in Pretty Woman, but she turned it down. Julia Roberts was there and she happily accepted the role, having a great performance and becoming famous for it. Now, we cannot imagine another actress in Pretty Woman, and probably Roberts cannot imagine her career without it.